This is the Website of the Summer School of Information Engineering, held every summer in Bressanone (BZ), Italia. SSIE 2019 is co-organized by Profs. Michele Rossi and Gaudenzio Meneghesso (Department of Information Engineering at the University of Padova), and by Profs. 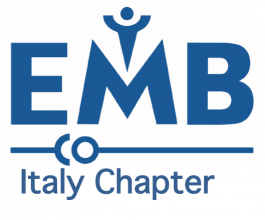 Tiziana Tambosso and Bernardo Tellini (chairs of the IEEE Italy section). Dear colleagues and students, the 29th Summer PhD School of Information Engineering (SSIE) will take place in Brixen, Italy, at the University of Padova’s premises, from the 8th to the 12th of July 2019. Every year, we make our best to offer a rich, competent and exciting training program. 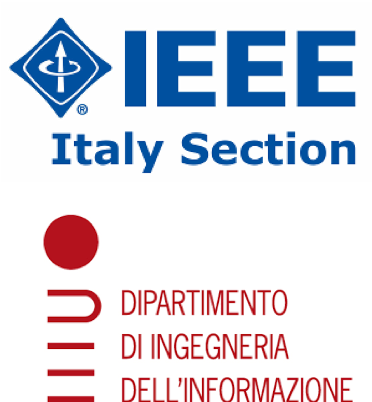 This year, SSIE will be the IEEE Italy Section Summer School. We are really proud of collaborating with the IEEE and we are looking forward to meeting all of you this summer !!! Cyber-security: cloud computing and access regulation. The school features three distinguished speeches and a half-day student workshop, where PhD students will present their technical work. We hope you will enjoy the school, Brixen, and take a bit of time to immerse yourself in the fresh air, exciting trails and stunning views of the surrounding alps!!! SSIE was first organized in 1991 by Prof. Silvano Pupolin, an esteemed colleague and mentor, who has been its Director until 2016. Silvano passed away on February 11, 2018. We remember him as a passionate Professor and a good man. He always loved organizing this school and, above all, spending time with the students, nurturing a great research community, without asking anything in return. We miss him. 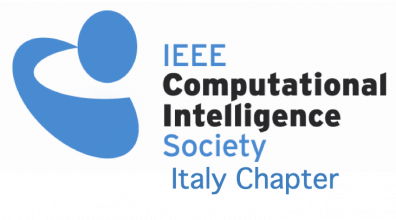 SSIE 2019 is co-organized by the DEI department @UNIPD and by the following IEEE chapters: sensors council chapter, computer society chapter, computational intelligence chapter, VT/COMSOC chapter, EMB chapter.